The Durban Exhibition Centre is an extremely popular, multi-purpose venue offering a range of venue options. The DEC is an ideal venue for exhibitions, conferences, weddings and banquets. The venue is home to many well-established expos and consumer shows. 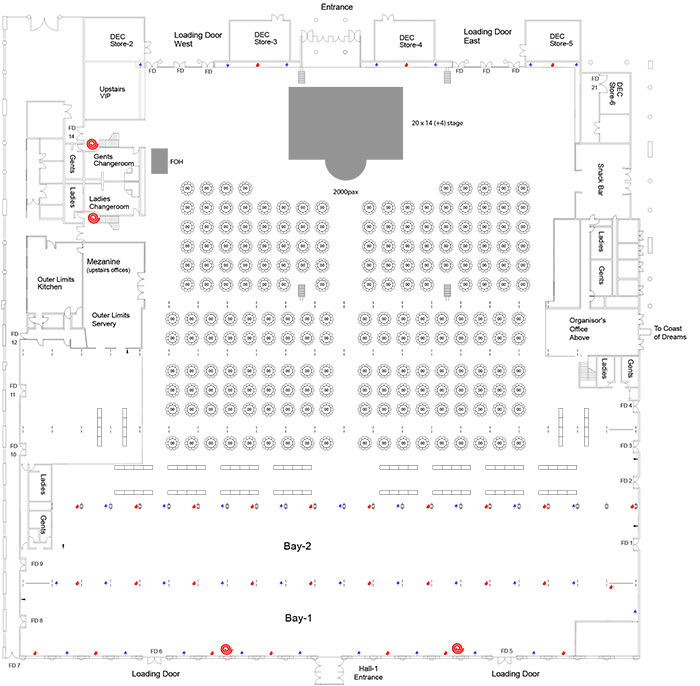 Clients can choose from a number of standard floor plans showing various seating styles and maximum capacities in each venue or our team of graphic artists can also customise a floorplan specific to your unique event’s requirements.